No more frustrating Apple Store / Google Play upload steps. 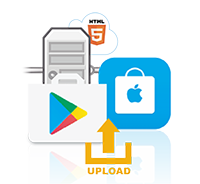 Build your app, output to HTML5, upload to AppShow service, share easily. 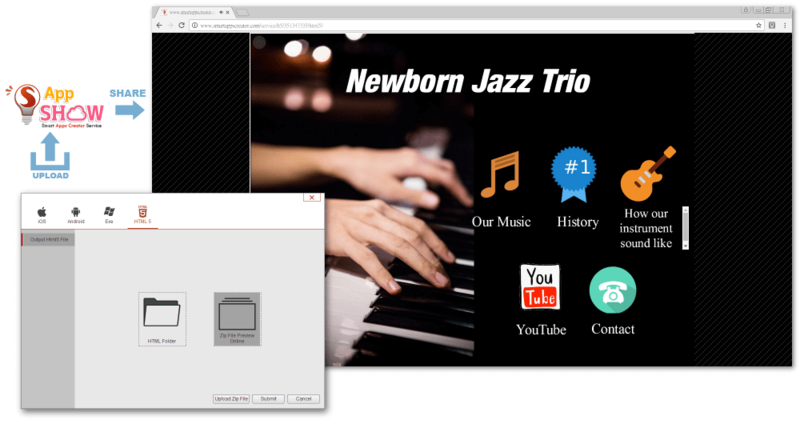 What is HTML5? 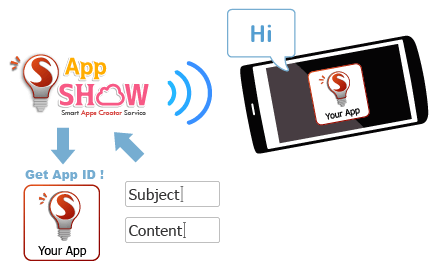 AppShow is Smart Apps Creator backend service which provide services, including HTML5 upload, Message Broadcasting, Excel sheet covert to JSON data. Broadcast message to unlimited smart devices. Stay connected with your app viewer more closely. 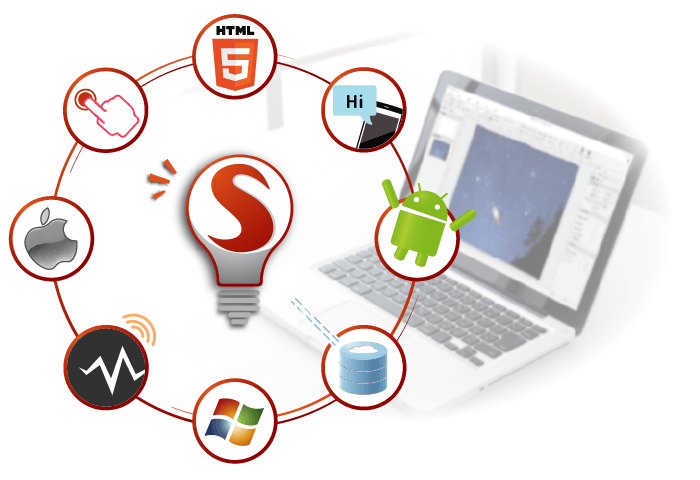 Smart Apps Creator 3 Table View function links .JSON format data or load data to mobile apps. The “excel convert to .JSON data” solution helps your app update data more quickly. 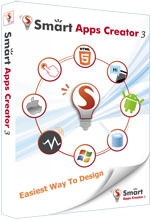 Smart Apps Creator 3 support YouTube insert. Insert YouTube with one button is just that easy. 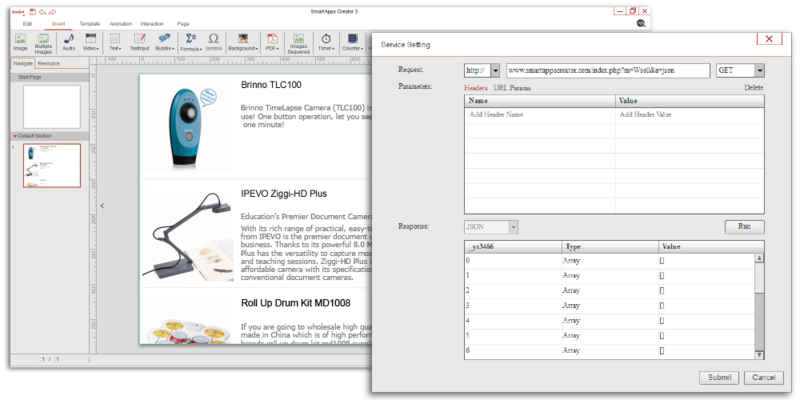 Text-input box can match correct wording and give a designated response. 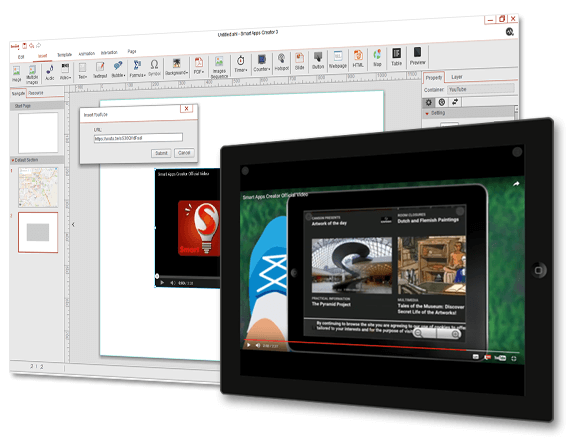 Smart Apps Creator 3 now contains 110 pcs images supported by imageDJ.